Expat Life, What to eat Mom? Friday 11am with cupcake caddies on hand we headed to Wild Peeta at World Trade Center for #BakeFestDXB organized by @theregos. 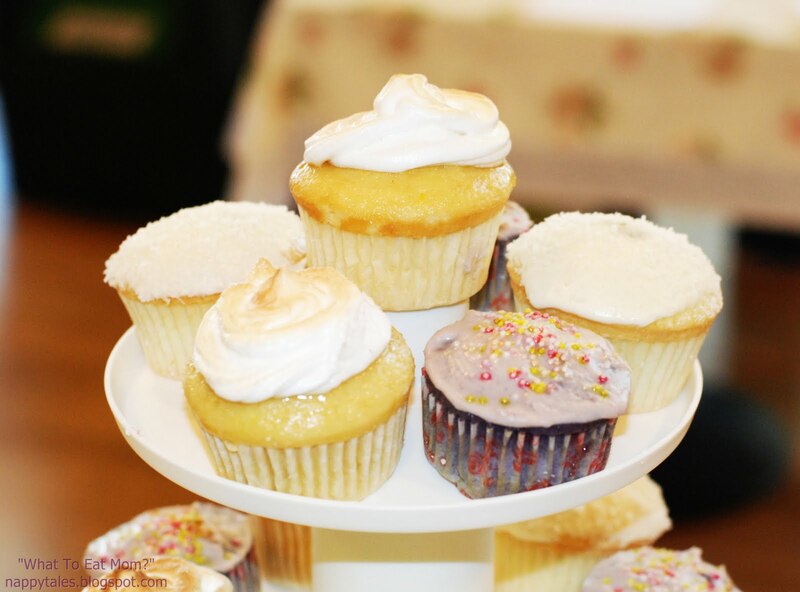 Our kitchen was able to produce three kinds of cup cake: Lemon Meringue, Ube Haleya (Purple Yam), and Coconut Pandan. I was calm two weeks before the event after a few sleep it was the #BakeFestDXB week! Sleep was not my friend, I was overly excited and scared. It’s my first time to bake something to be displayed. Half of Wild Peeta was filled with sweet goodies from a community of bakers who blogs and tweets as well. 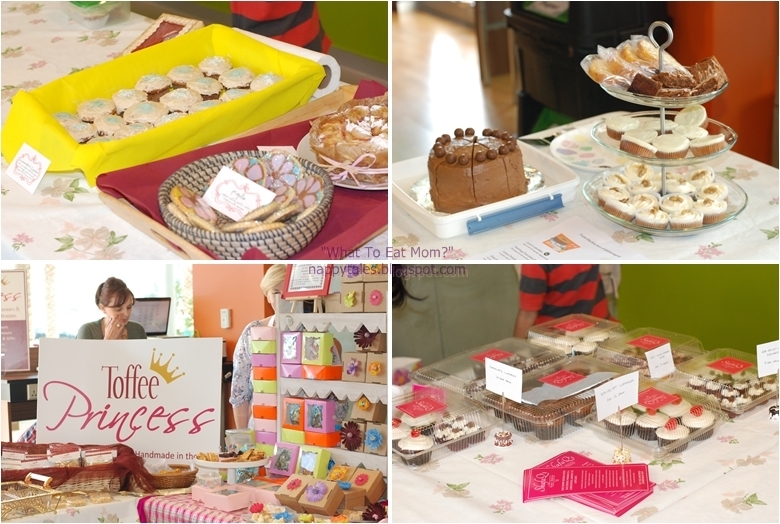 Our day was filled with sweet goodness from talented bakers – cakes, cookies, truffles, cup cakes, and pies. It was not only us adults who enjoyed the day the kids too. Little V found a new friend in Wee Scotch (Ginger’s little one). He was so proud of himself telling his dad and I that he took good care of the baby and that wee scotch was his new friend. 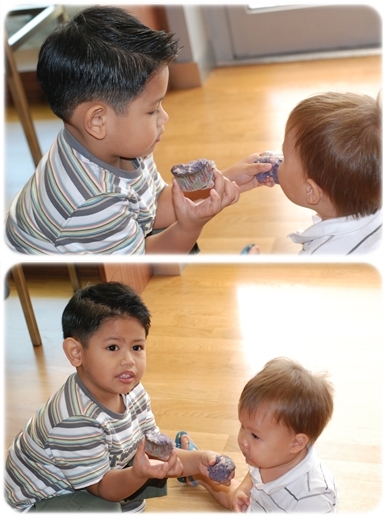 I think selling our sweets was secondary, we truly had fun chatting till it was time to pack our things. Looking forward for #BakeFestDXB round 3! Once again a big THANK YOU to Wild Peeta for hosting the event and @theregos our dahlink organizer. I sold handful with sad face. The flavors of the cupcakes I presented were new to the buyers, I think. Most passing by my stand asked if I had any with chocolates in them. Was partly my fault I think: I should have put samples for customers to taste. Oh well on the next bakefest. Like what I said above the experience was worth my sleepless nights. I met really wonderful people. They blogged about #BakeFestDXB too. This entry was posted in: Expat Life, What to eat Mom? yes, little V was so sweet and he was a great little caretaker to my son. he shared his iPod Touch and his potato chips with Wee Scotch and that's what helped my son stop crying so big thanks to V! well Abigail!!! 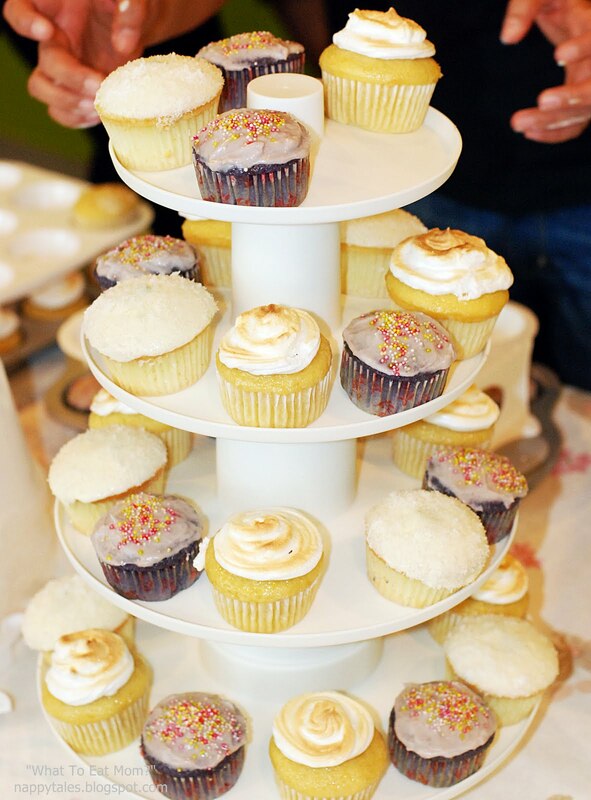 those cupcakes look divine! those purple yam cupcakes were brilliantly ingenious!! Did you concoct that recipe yourself, never had anything similar before! it was lovely seeing you! ! same here! looking forward to your bakefest post. You're welcome! V asked to have his photo with wee scotch saved on the iPod. Pingback: What’s your excuse for not trying Filipino food? | I live in a Frying Pan.